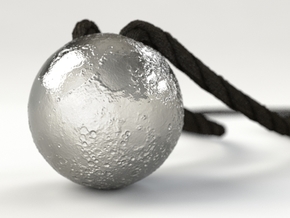 Earth Planet Ring Box and Ring Holder, sold separately. 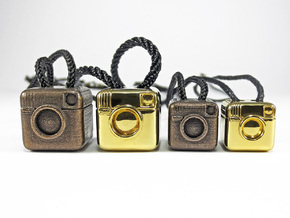 Links at the description. 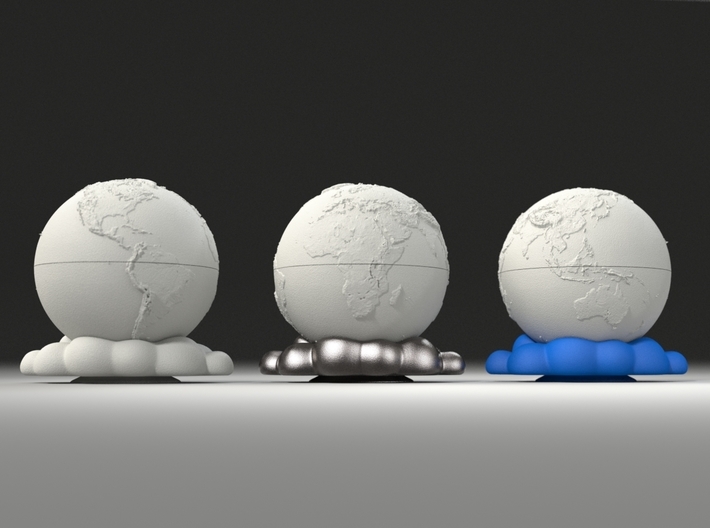 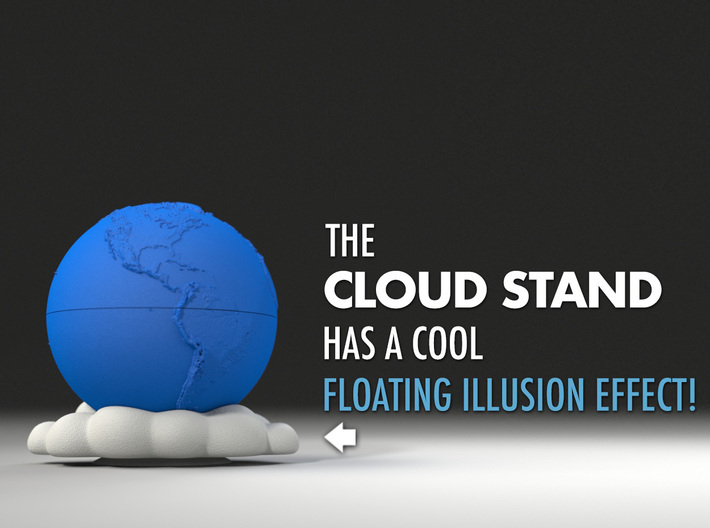 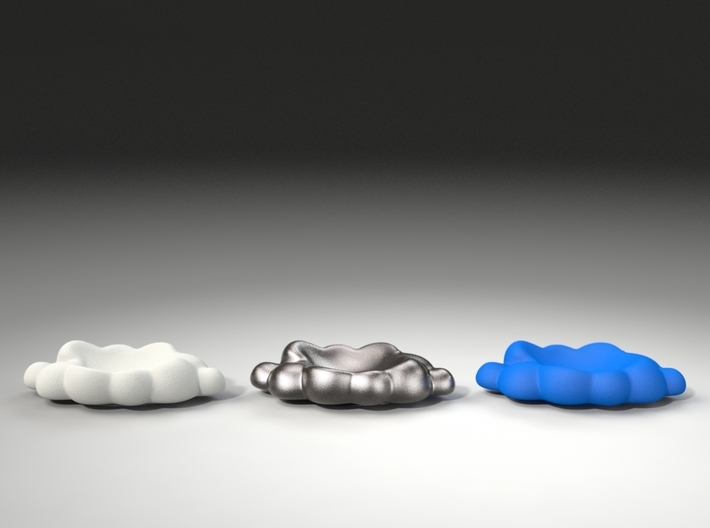 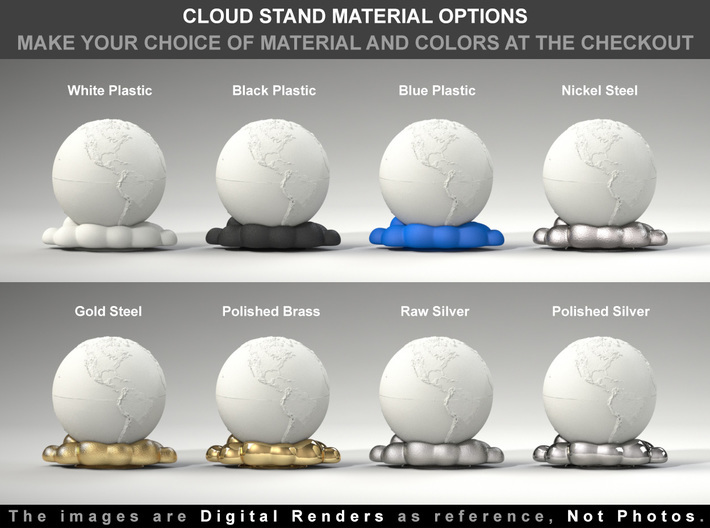 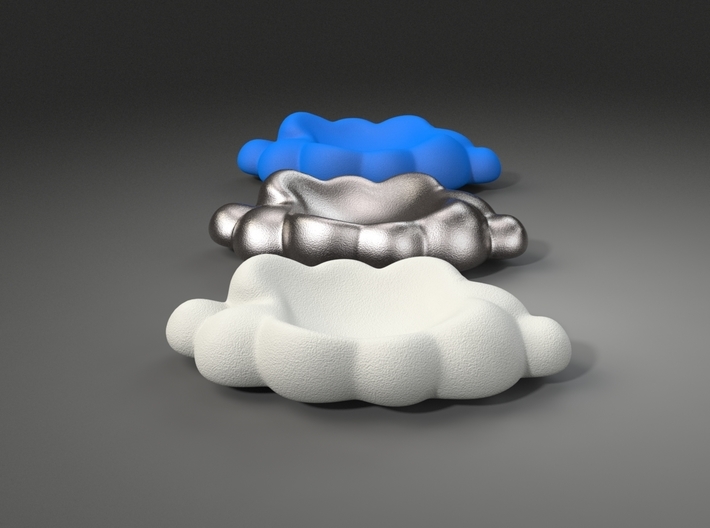 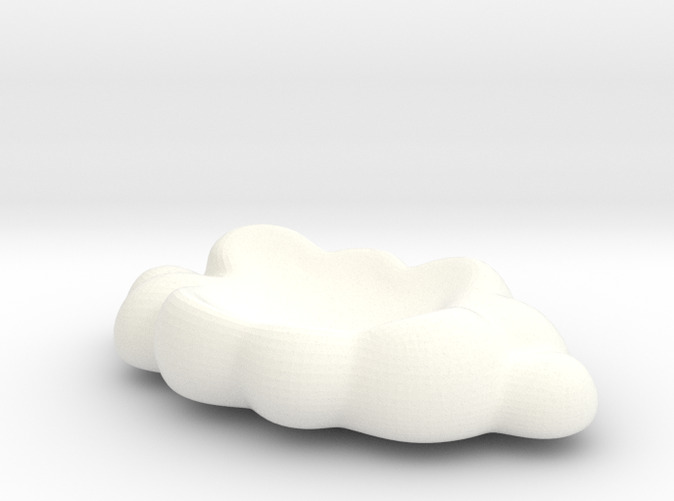 "FLOATING" CLOUD STAND for the 3D printed "Earth Planet Proposal/Engagement Ring Box"
This is an exclusive CLOUD STAND to you hold your 3D printed "Earth Planet Ring Box". 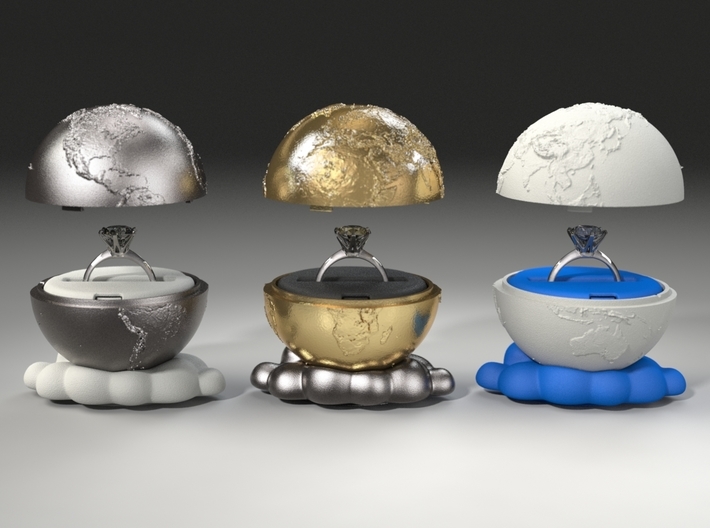 You can complete this awesome set, including the EARTH PLANET RING BOX and the RING HOLDER, sold separately at the Shop. 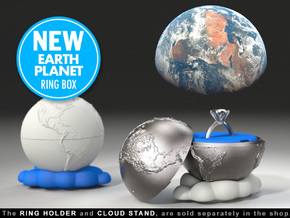 The "Earth Planet Ring Box" set, is awesome as a Proposal and Engagement Ring Box. 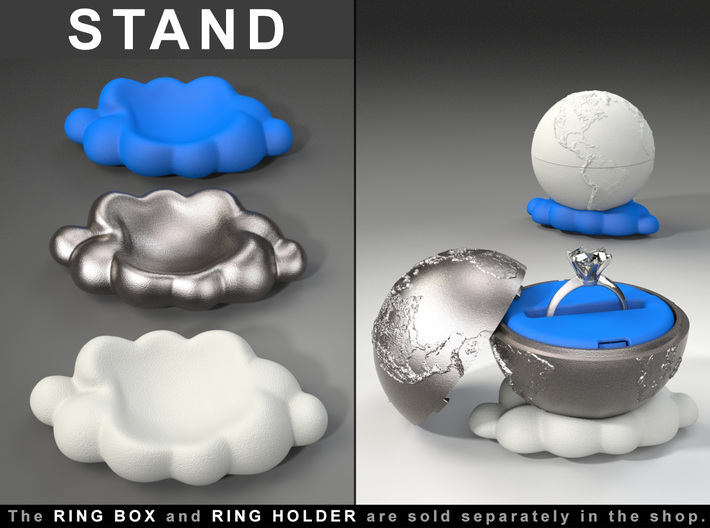 ● This purchase only includes the Cloud Stand for the ring box, the Ring Box itself and the Ring Holder, are sold separately, in the shop.